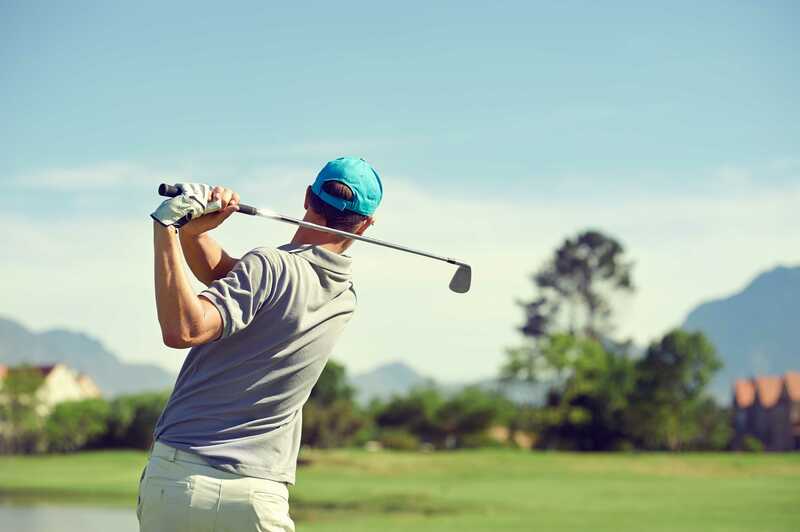 If you’re an avid golfer, you know about the physical issues golfers are susceptible to. Among the common ones include poor balance, poor posture, reduced shoulder and neck movements, as well as back issues. If you are an amateur to the sport, take some professional lessons. Otherwise, you’re more likely to sustain injuries from improper form and swings. Only use golf equipment that’s perfectly suited to your physique. Never adjust your stance just to fit the wrong equipment. Always warm up prior to each round. This would minimize muscles soreness and stiffness, keep your blood circulation in check, and give you a boost of energy. Refrain from using metal spikes. Softer spikes would provide increased allowance for movement. Likewise, make sure your shoes have ample foot support to help you maintain your balance while you’re in action or at rest. Make certain that you move entire body frequently, advises chiropractors in Salt Lake City. If you could, practice swinging with your non-swinging hand to decrease back stiffness and help move muscles on your entire body. Ever see those older golfers lugging their golf bags around? They’ve actually got it right because pulling is better than carrying if you want to keep your spine is good shape. Always keep yourself hydrated. As with every single sport, sufficient fluids would help prevent fatigue due to dehydration, which in turn would help in reducing your risk of being injured. Consider going to a chiropractor regularly. A chiropractic could evaluate areas on your body that are most vulnerable to pressure and strain, as well as advise you on how to better care for your body. If you need some convincing, just ask Tiger Woods. He once quoted that he’s been consulting with chiropractors “for as long as I can remember” and that his chiropractic sessions are as crucial to his golf training as perfecting his swing. Don’t let the possibility of getting injured take away your enjoyment of golfing. Remember the above-mentioned safety guide to help improve your game and avoid pain and injuries.